There are several important factors in the selection of the proper athletic shoe. First, beware of some of the models with the new midsole (between the insole and the outer sole) features. A number of the models are being notched out, both in the inside and outside of the arch section of the shoe to make the shoe narrower and lighter. However, since this is the section of the shoe which should have maximum control and stability, this new design leaves a strong possibility for injury. The rear foot to midfoot control refers to the ability of the heel portion of the shoe to stabilize the heel inside the shoe. If this control and stability is missing, it gives rise to the largest group of injuries related to improper foot strike. This biomechanical imbalance involves the knee, followed by the ankle, shin, hip and lower back. The athletic shoe to search for is the one that gives adequate impact protection and cushioning to absorb the heel shock. Another major factor in your selection of a shoe would be the shoes with forefoot stability for a balanced forward push off and recovery. We have been evaluating the gait of the running cycle, as manufactures need to pay more attention to this factor of the forward recovery system. The shoe should also be able to flex without resistance from the back of the shoe to the front to secure forward recovery. 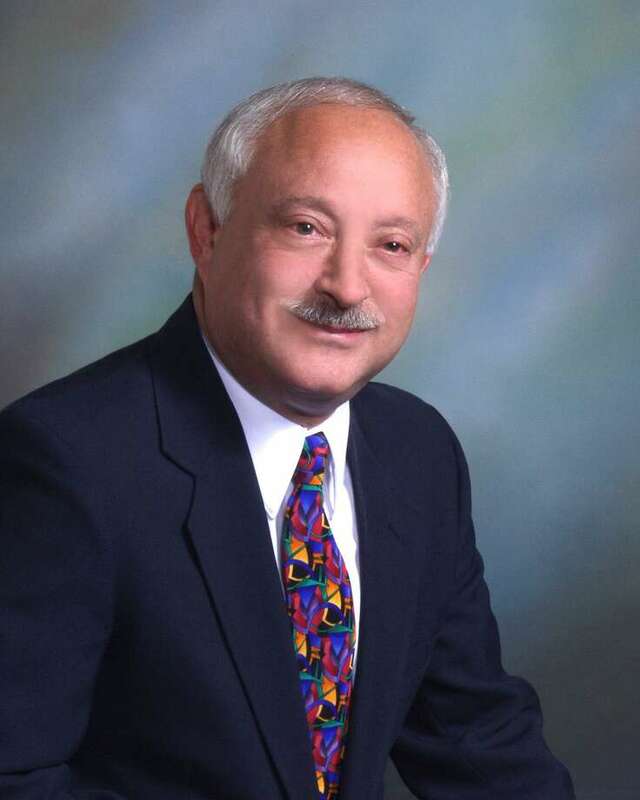 Dr. Robert F. Weiss is a podiatrist specializing in foot and ankle surgery. He was a member of the Medical Advisory Committee of the 1984 and 1988 Olympic Marathon Trials. Weiss is a veteran of 35 Marathons, has a practice in Darien, affiliated with Stamford Hospital and is a member of Stamford Health Medical Group-Foot & Ankle Institute.